We have seen many static, video and slideshow ads on Facebook Newsfeed. 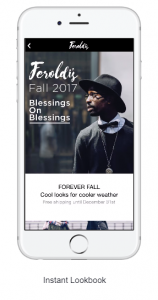 In September 2018, Facebook renamed its Canvas ad to “Instant Experience” with new looks and new templates for advertisers to use. The main attraction of the new Instant Experience is that it allows advertisers to showcase their products in a more appealing way. The full screen, instant load, mobile-optimized experience grabs attention, and tells a compelling brand story. 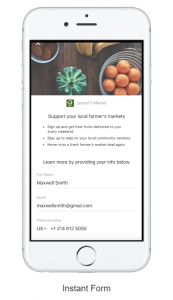 Facebook provides five Instant Experience templates for advertisers to choose from. The five templates are constructed differently to help optimize towards specific business objectives. For example, if you are looking to generate leads, Instant Form allows advertisers to capture contact information easily. It also allows advertisers to customize a background picture and key points to inform users what they will be receiving in return. Most of the brands we work with run both Prospecting ads alongside Retargeting ads. This strategy maximizes the total site traffic, and builds a bigger retargeting segment to obtain the highest return on recovered revenue. For Prospecting, we would recommend using Instant Storytelling to tell a complete story of your brand and the services that you offer. Instant Storytelling allows users to upload videos, carousel images, and descriptive content within the ad itself. For Retargeting campaigns, we recommend utilizing Instant Storefront. This template allows advertisers to post a static image or a short video to showcase a product. Below the featured product is a grid layout for browsing a collection of related products on the bottom of the ad. You can create an Instant Storefront ad to re-engage past visitors, and drive them to your website or app to make a purchase. Facebook claims that Instant Experience ads load 15 times faster than standard mobile web pages. This mobile-first format is key since January 2018 data shows that 95.1% of active users accessed Facebook via smartphones. Instant Experience ads also have the Facebook pixel automatically bundled. 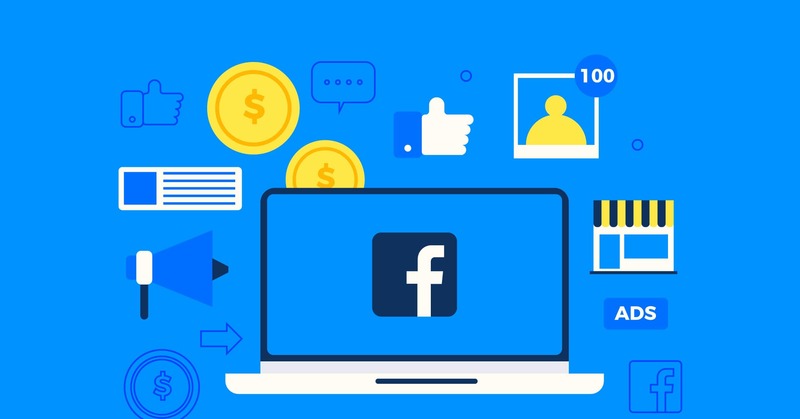 Advertisers with the Facebook pixel installed on their website have the ability to easily re-engage with site visitors that interacted with their Facebook ads. In addition, advertisers can embed third-party pixels to Instant Experience ads to track campaign performance using an analytic platform of their choice, such as Google Analytics. In summary, Instant Experiences offer an improved media-rich immersive ad format to target Facebook users on the go.